If you cannot see or activate the audio player click here. 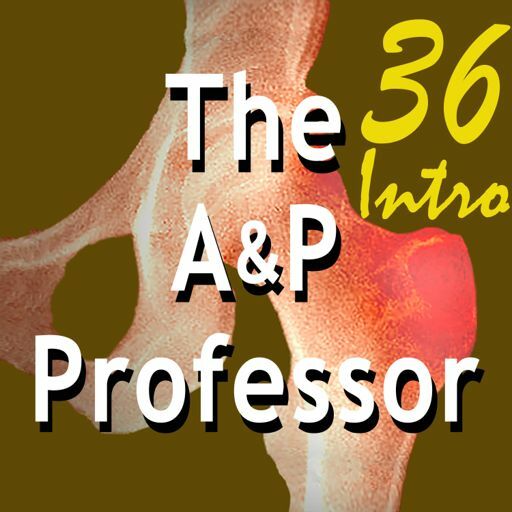 Follow The A&P Professor on Twitter, Facebook, Blogger, Nuzzel, Tumblr, or Instagram! (0:44) Which is correct: syllabuses or syllabi? The answer may surprise you! Nevertheless, now's a good time to think about tweaking your course documents for the fall semester. I'll cover that on a future episode, so I need you to send your contributions now! (4:02) It's too long for one episode, so Kevin will cover the featured topic in three episodes: 21 (the previous episode), 22 (this episode), and 23 (the next episode). If you're not teaching online now, you will be someday! Most of these tips apply to face-to-face courses, anyway. Cultivate a friendly, informal, and supportive "online teaching persona"
Express empathy, don't just have empathy. (8:10) Online courses are notorious for high dropout rates and high failure rates, compared to traditional face-to-face classes. 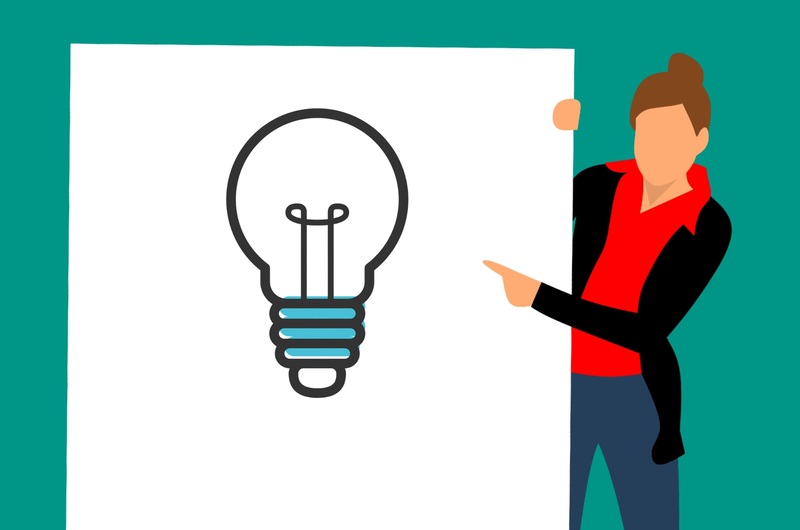 Kevin continues to share a bunch (perhaps not exactly 49) strategies he has found to work in creating and nurturing the kinds of connections that help retain students and support their success in the course. This episode focuses on adding faces to an online course (sort of like in a face-to-face course), plus how to use scheduled video, audio, and text announcements to stay connected with students. (30:23) The next episode continues the conversation about improving engagement in online courses. If the hyperlinks here are not active, go to TAPPradio.org to find the episode page. More details at the episode page. Transcript available at the script page. Listen to any episode on your Alexa device. Amazon referrals help defray podcasting expenses. 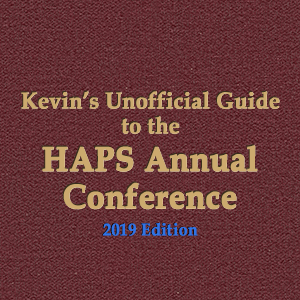 Host Kevin Patton previews the content of the upcoming full episode, a longer bonus episode, on the upcoming HAPS Annual Conference in Portland OR. 00:43 | What is an Eponym? Host Kevin Patton previews the content of the upcoming full episode, which features a discussion of eponyms in scientific terminology. 07:22 | Swallow Legos Much? Host Kevin Patton previews the content of the upcoming full episode, which focuses on the big ideas (essential concepts) of the A&P course. Host Kevin Patton previews the content of the upcoming full episode, which focuses on powering up how we do dissection activities. Host Kevin Patton previews the content of the upcoming full episode, which focuses on standards for test frequency in the A&P course. 0:53 | It's a BONUS episode! Host Kevin Patton previews the content of the upcoming full episode, which focuses on tips in helping students manage test anxiety. Host Kevin Patton previews the content of The Elephant Episode. Huh? Yep, elephants. 5:06 | HAPS is now a sponsor of this podcast! Host Kevin Patton previews the content of The Nazi Anatomists, featuring another chat with Aaron Fried. 0:43 | Why is this podcast loud? 0:40 | How many genes in the human genome? An update. 0:42 | A new micro-organ in our lymph nodes? 7:18 | Succeed in A&P podcast mentioned us! Peripersonal neurons monitor our environment. Daily headlines for A&P teachers. Supporting learners coming back to school. Neurogenesis in the adult brain. Running concept lists to enhance deep learning. Host Kevin Patton briefly introduces a podcast for teachers of human anatomy and physiology. New blood test for concussion. Why red pens are not ideal for grading and feedback. 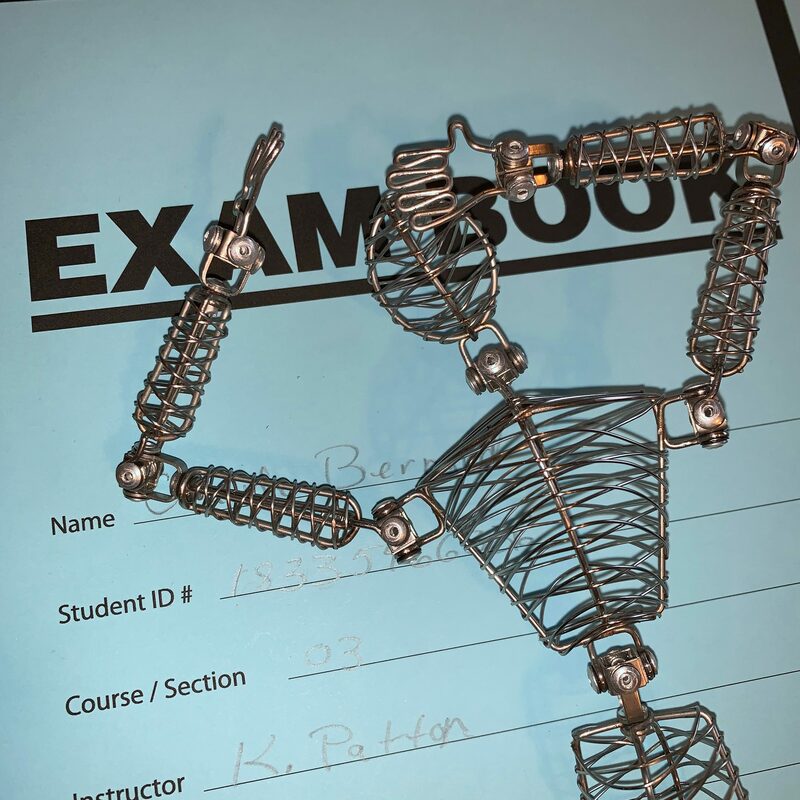 Flipped learning isn't as hard as it sounds. Use concept mapping for student learning and assessment. Blood doping is a perennial news topic that helps apply central concepts of A&P. If you cannot see the audio player click here. 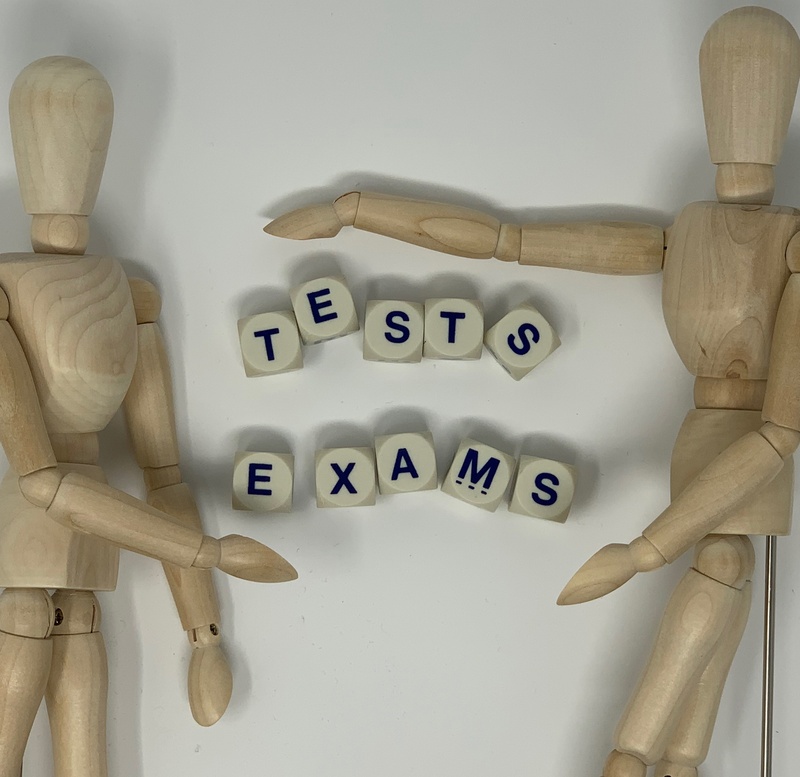 Kevin shares his experience of using cumulative testing to strengthen long-term learning. Pre-testing is not just for assessment—it helps learning, too. 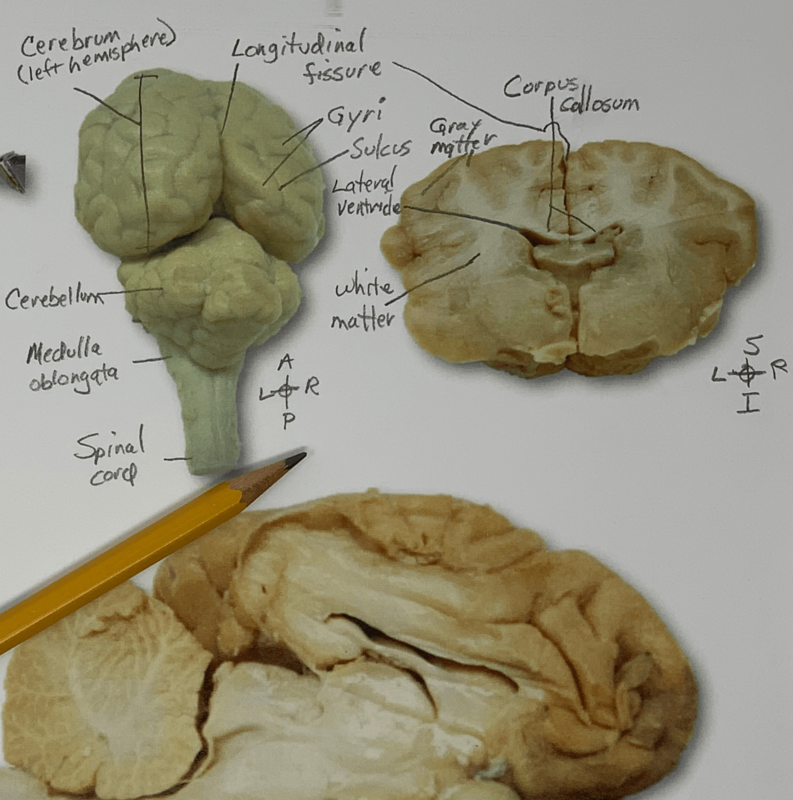 The Anatomical Society's list of online resources. How many proteins are there in a cell? Testing is not just for assessment—tests can be a primary way to learn. What's in the new blood pressure guidelines? Spaced retrieval practice may be the magic spell you are looking for. An immune role for platelets. The A&P Professor Kevin Patton, Lion Den Inc. All rights reserved.